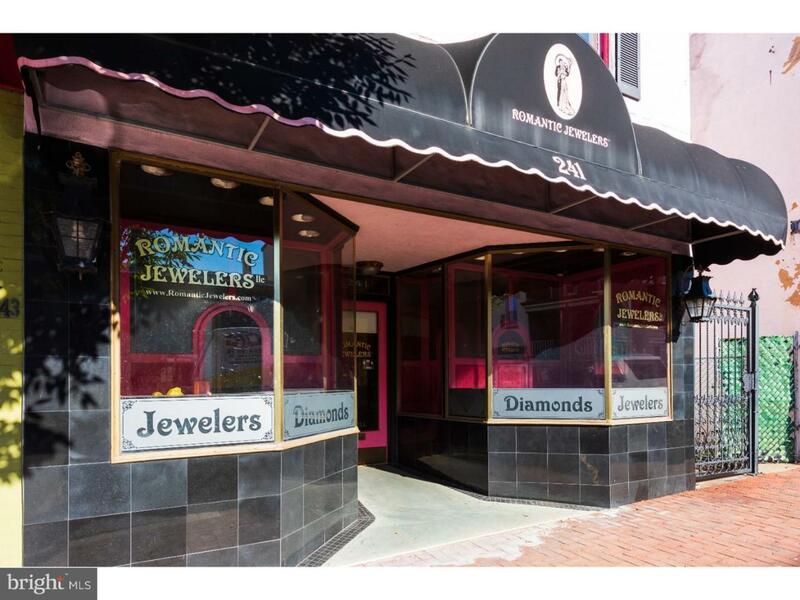 Here's your opportunity to own a unique retail space on Bridge Street in Phoenixville only doors away from the Historic Colonial Theater and includes three, currently rented apartments above. This space includes two display windows, a large retail area, office space, powder room and large safe. The side, alley entrance gives access to the patio and backyard as well as the two-car garage. Storage is not a problem as there is a storage closet on the main retail level as well as storage in the full basement. Upstairs are three apartments that are currently tenant occupied. Schedule your tour today.